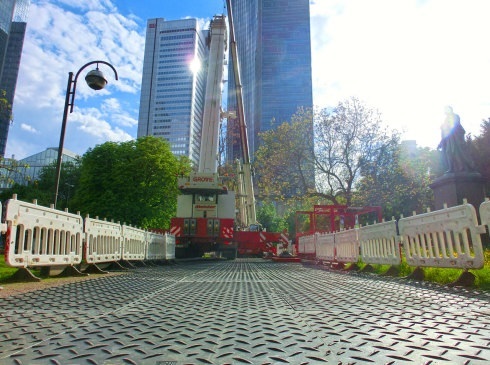 If site safety, project efficiency and a healthy return on investment are your primary goals, then Ground-Guards is perfectly placed to meet all your construction needs. 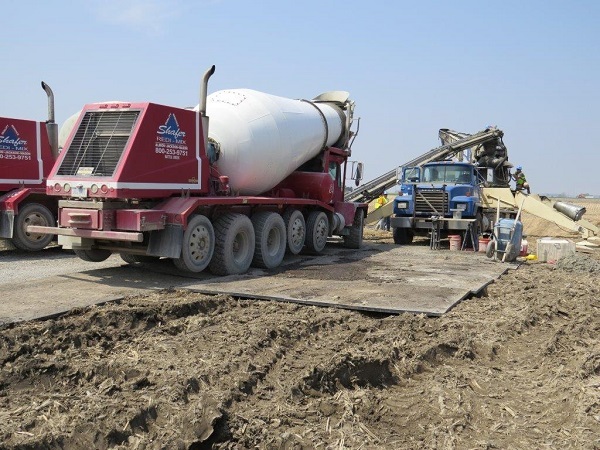 With a thorough understanding of the industry, we appreciate that time is money and efficiency is everything. 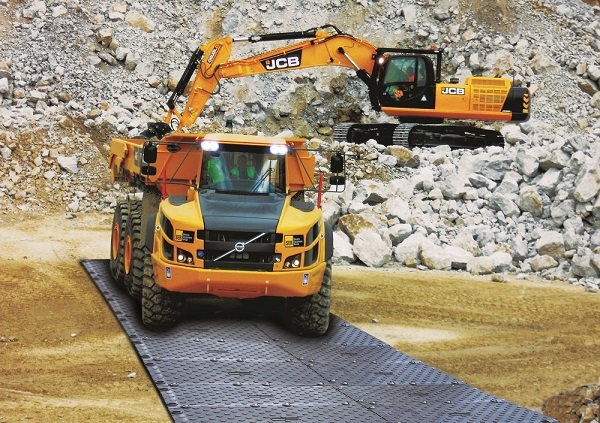 That’s why our ground protection solutions are designed to be simple, fast and easy to use. 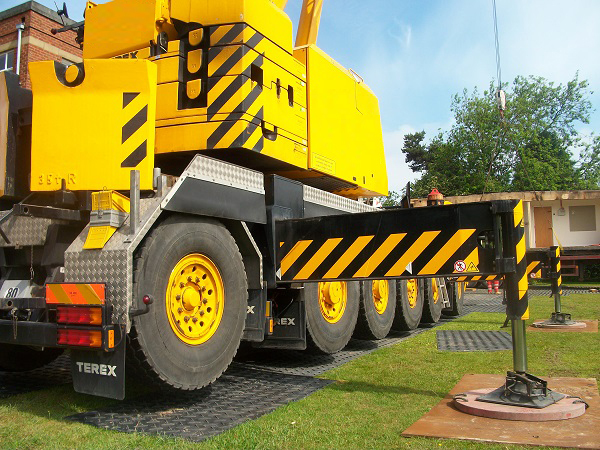 We’ll help you get immediate, safe access to your site, whilst protecting the surface underneath. 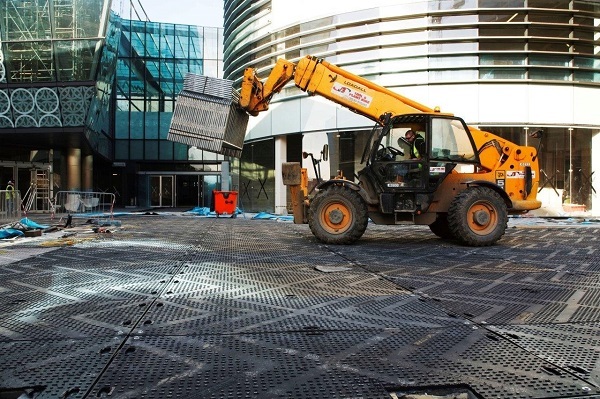 Our high performance range of heavy and medium duty products enables the quick and efficient construction of temporary car parks, site compounds, trackways and walkways. Speak to our specialists today and build a more profitable future with us.